Millions of users make local searches each and every day—and they’re looking for businesses just like your dealership. One quick search and they could turn into a repeat customer. But what if instead of finding your business when making that search, potential customers find a competing dealership instead? That’s why search engine optimization (SEO) is so important to the success of your dealership—more specifically, local SEO. Instead of standard Google results, the results for this page will display a local pack: a group of local businesses and detailed information including reviews, addresses, and more—plus a map. The good news is that there are some basic steps you can take to ensure you’re ahead of the curve, and in front of the right customers, when it comes to local SEO. If you’re unsure whether your business has a Google My Business (GMB) profile or not, or need to create a listing, head to www.google.com/business to get started. At this stage, you will either need to create or claim and verify your listing. Next, it’s time to optimize your GMB profile. You’ll want to complete it as much as possible by including your business hours, dealership logo, photos, categories, description, etc. 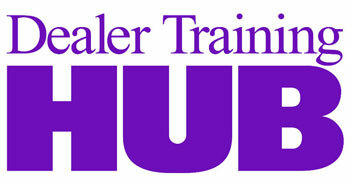 Choose the category that best represents your business (there are several for dealerships). If your city name is not in your official business name, don’t add it to your GMB listing. Make sure your business name, address, and phone number (NAP) are all consistent with the contact details listed on your website. Use a local phone number (not an 800 number). Consider hiring a Google Trusted Photographer to do a virtual tour of your showroom. Reviews influence purchase decisions, be they from friends, family, colleagues, or even just online reviews from our peers. But in the local search result pages, reviews have an especially significant influence. Next, you’ll need to identify which customers you’ll be asking for a review, and when the best time is to ask them for it. Don’t be afraid of negative reviews. There is a chance you’ll get the odd one. It just makes it all the more important to concentrate on getting more and more positive reviews to improve your rating. Citations are essentially any mention of your business online, whether they include a link or not. Obviously, citations with links are always going to be most sought after. Acquiring local citations and links strengthen your specific authority in the area. So how do you get them? Local business directories are always a great start. For example, if your dealership is in New Jersey, the New Jersey Business Directory would be highly recommended. Your city or metropolitan area will also likely have a business directory, so you should find out how to get your dealership listed in it. Identify if there are local business associations or chambers of commerce, then join them as well. There’s a good chance you’ll get a listing on their websites. Note: It’s extremely important to all of your citations that your NAP information is consistent with your website and GMB listing. Other opportunities to get listed or mentioned on local websites include sponsorships, scholarships, and local charities, media, and business awards. 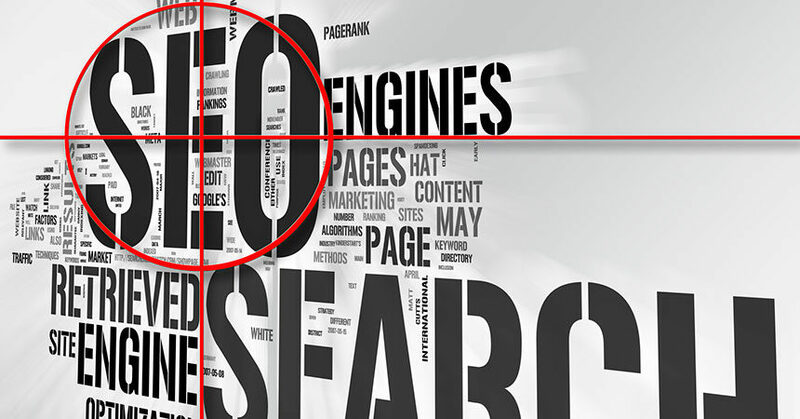 I mentioned earlier that local SEO includes some of the basic principles of traditional SEO. One of those is on-page optimization—optimization of your website. If you have more than one showroom, you should deploy different location pages with relevant contact information for each. If you have just one showroom, you’ll want to optimize your home page for local searches. For more details on how to best optimize these pages, check out “Anatomy of an Optimal Local Landing Page Infographic”: niftymarketing.com/optimal-local-landing-page-infographic. SEO and local SEO do not come with hard-and-fast rules. Google doesn’t them to because if there were such rules, then we’d all know how to game the system and users would end up paying with poor search results. Not only that, but the Google empire would come crumbling down. That’s why SEO experts listen to Google, test and analyze results, and ultimately discuss their findings with others to ensure they get the best search results. The beauty of local search is that it demonstrates buyer intent—not just research intent. Quentin Aisbett leads Australian-based digital agency OnQ Marketing. Responsible for clients’ overall online strategies, he focuses on SEO, content marketing, and marketing automation. If you would like a free SEO audit for your dealer website, visit www.onqmarketing.com.au/website-audit; for more information on generating review links, go to www.onqmarketing.com.au/google-review-link-generator.